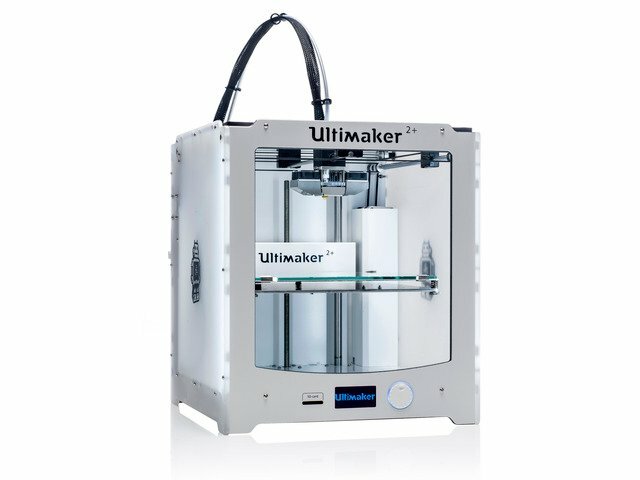 Ultimaker 2 foot #3DThursday #3DPrinting « Adafruit Industries – Makers, hackers, artists, designers and engineers! 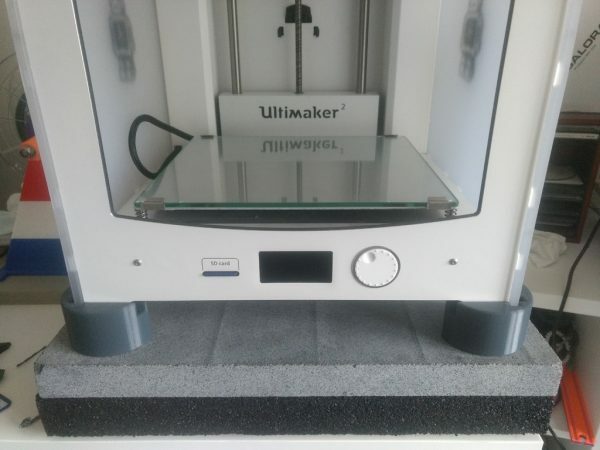 1 foot for your Ultimaker 2. Designed using the 3d design files of the UM2 provided by Ultimaker. Print 4. 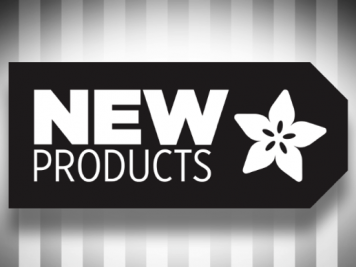 No need to rotate, flip or mirror to get 4 fitting pieces.